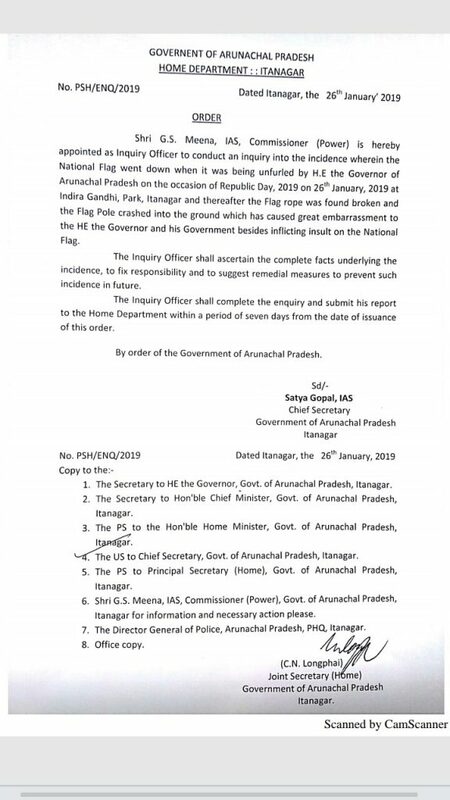 Arunachal Pradesh government has ordered a probe into the incident where the national tricolour went down when it was being unfurled by Arunachal Pradesh governor BD Mishra on the occasion of the Republic Day at Itanagar on Saturday. 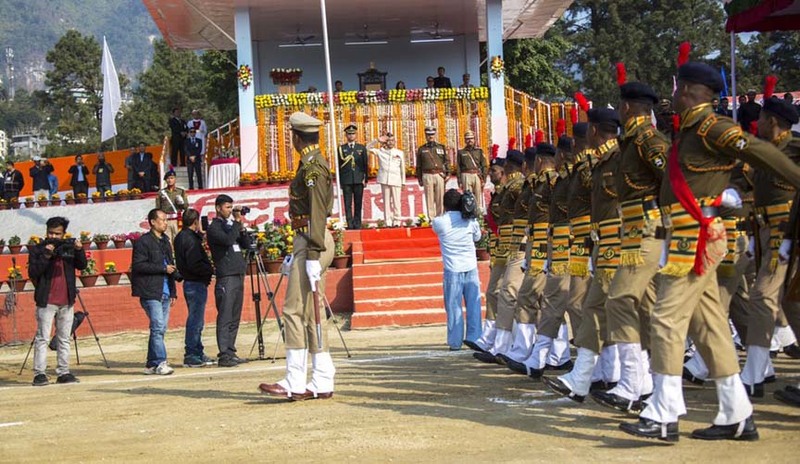 It may be mentioned that Arunachal Pradesh Governor BD Mishra saved the state from a major discomfiture during the 70th Republic Day celebrations at Indira Gandhi Park here on Saturday. As Mishra prepared to unfurl the national flag and pulled the string attached to the post for the hoisting ceremony, the flag snapped off the post and fell to the ground, much to the embarrassment of the dignitaries and general public present on the occasion. The Governor, however, maintained his composure to save the day as he promptly ordered the security personnel to hold the flag while the national anthem was being played in the background and carried on with the ceremonial salute. The video of the glitch soon made it to social media and though a few were seen making negative comments on the same, the governor’s presence of mind was hailed by many. In order to probe the incident, the state government has appointed GS Meena, commissioner (power), as the inquiry officer. The flag rope was found broken and the flag pole crashed into the ground which has caused great embarrassment to the the governor and his government besides inflicting insult on the national flag, the order stated. “The Inquiry Officer shall ascertain the complete facts underlying the incidence, to fix responsibility and to suggest remedial measures to prevent such incidence in future. 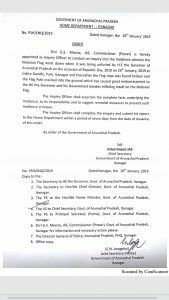 The Inquiry Officer shall complete the enquiry and submit his report to the Home Department within a period of seven days from the date of issuance of this order,” the order from chief secretary Satya Gopal read. Taking serious note of the incident, the Governor ordered a probe on the spot and following his order, a case has been registered at Itanagar Police Station under relevant sections of the Prevention of Insult to National Honour (Amendment) Act.